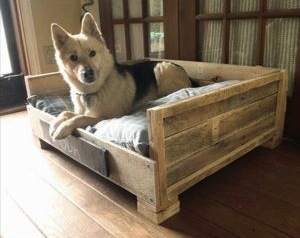 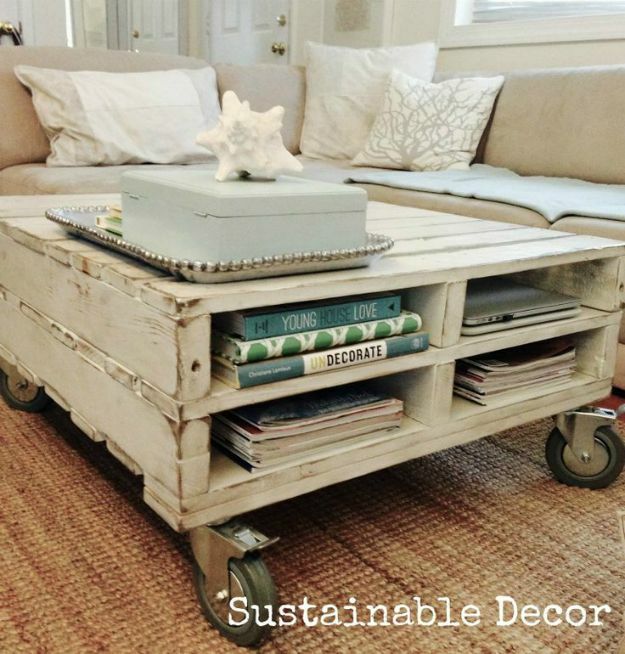 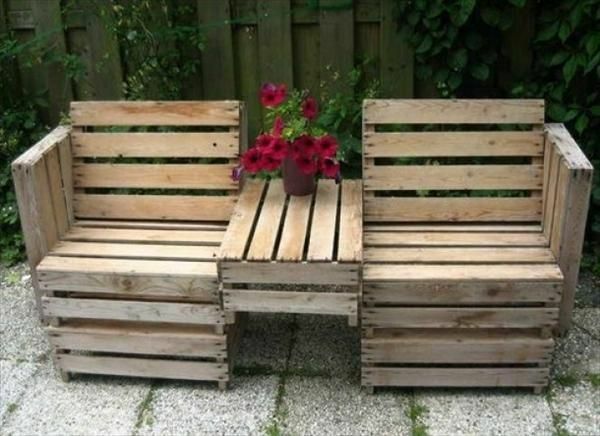 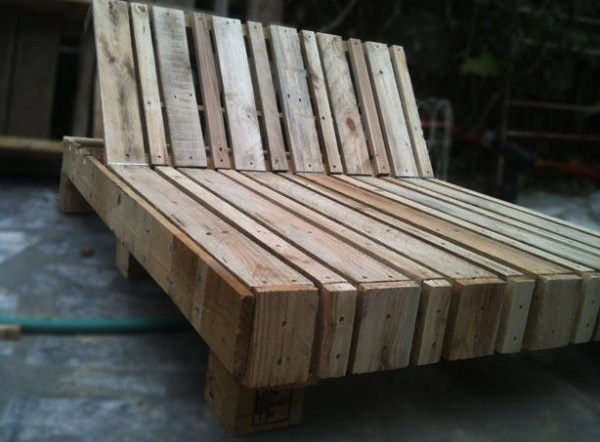 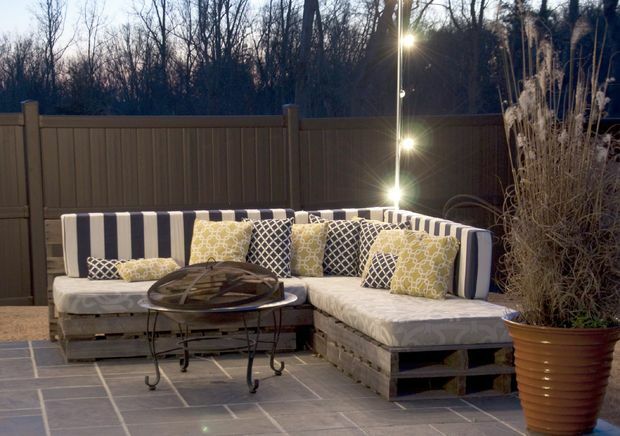 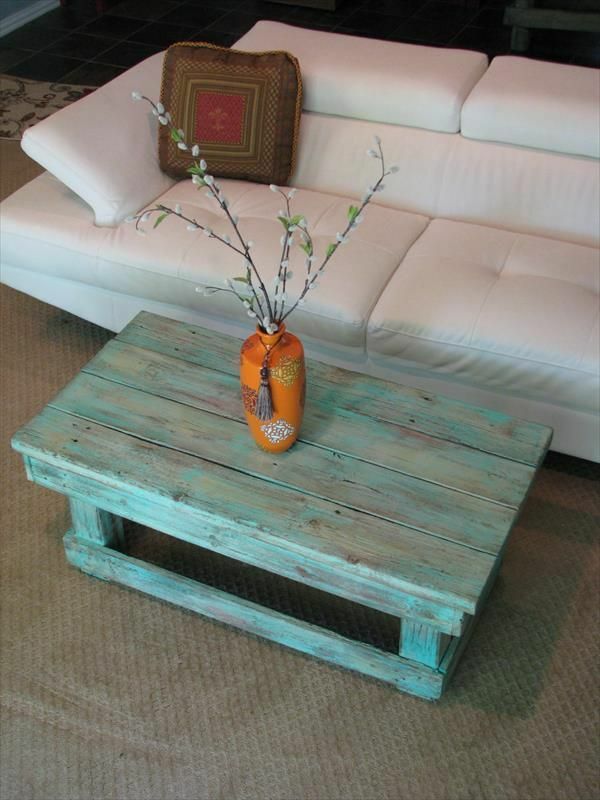 Did you know that pallets can be repurposed to be tables, planters, couches, artwork, beds and more? 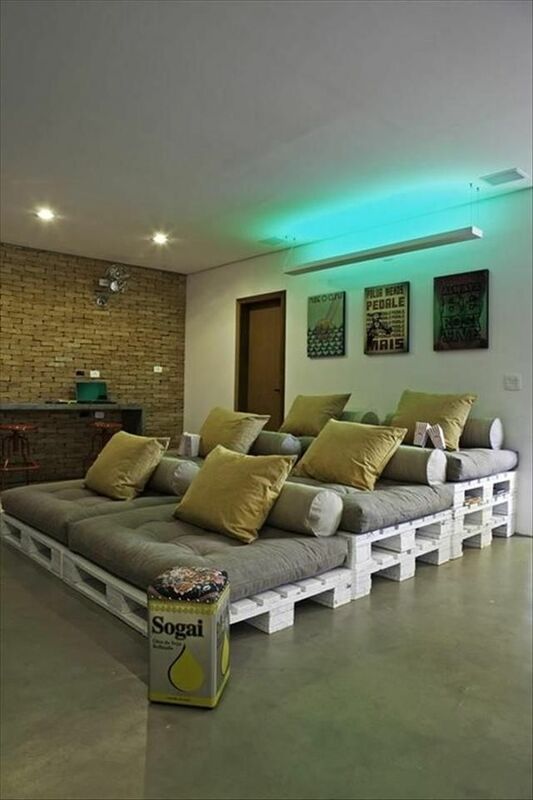 The possibilities are endless, and they actually look really good! 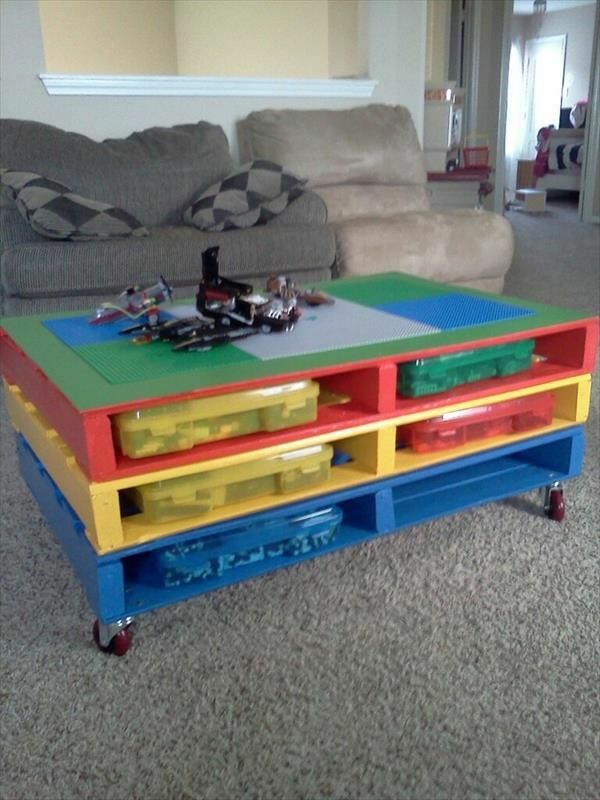 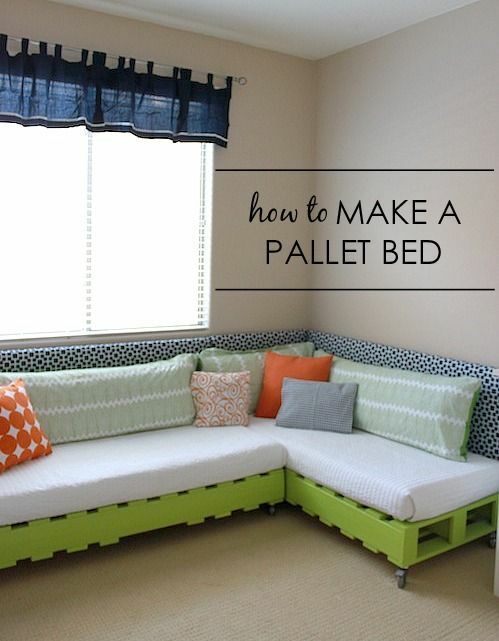 If you are looking for a fun and inexpensive DIY project, creating furniture and decor with pallets might right up your alley. 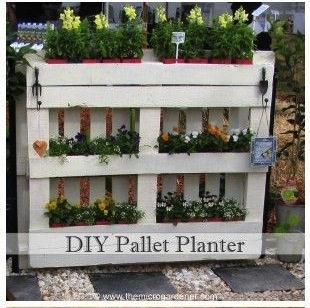 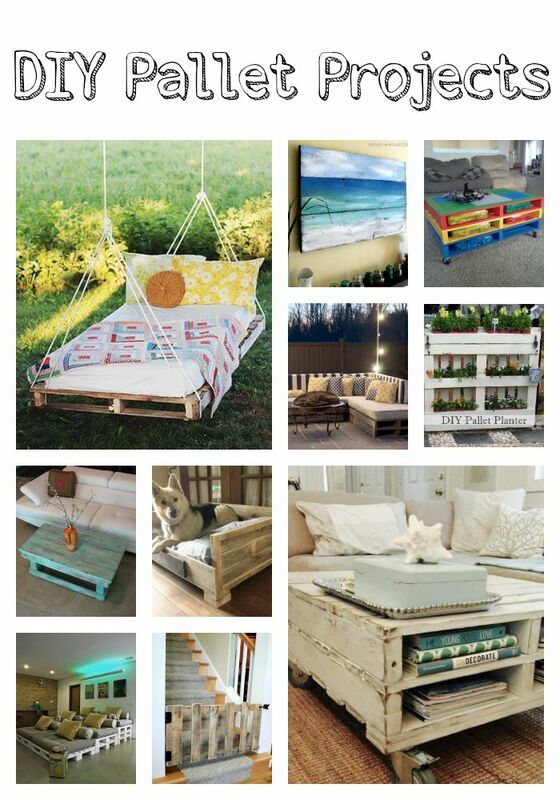 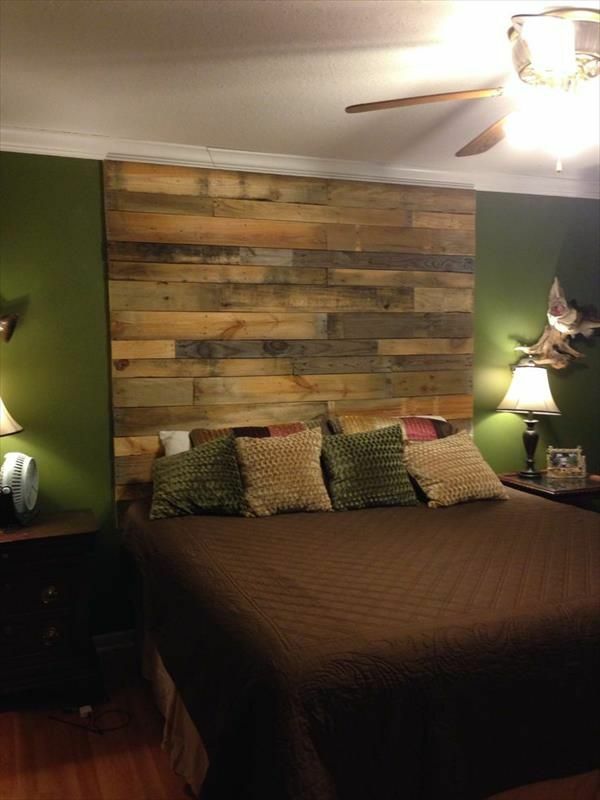 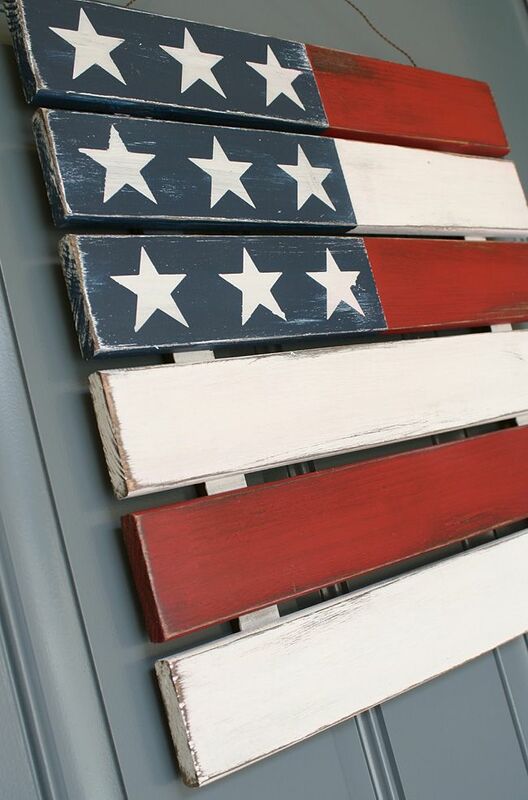 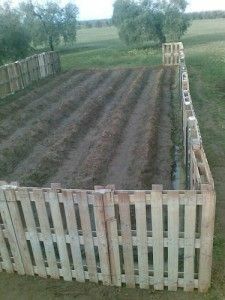 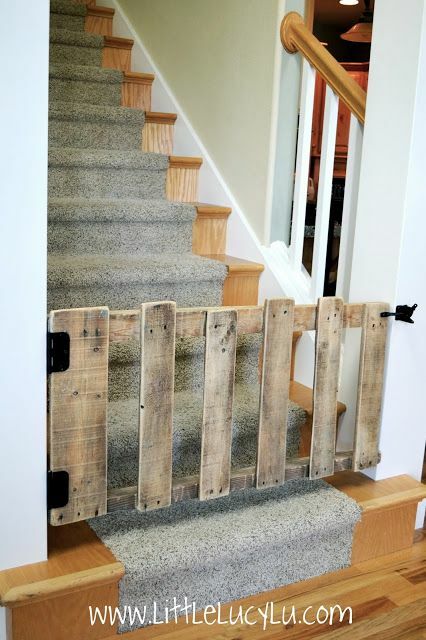 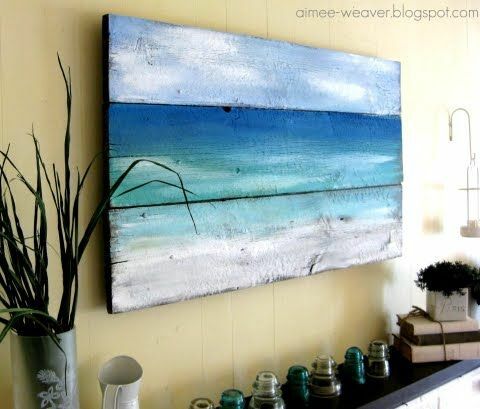 Here are a few of our favorite pallet projects that we found on Pinterest. 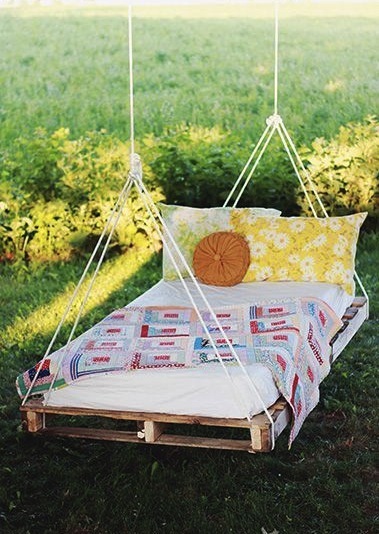 Children’s Style Guide – Sweet Summer Look!